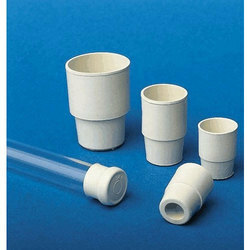 All septa are made with a high grade silicone material to minimize needle coring. Made out of high grade Silicon Rubber. Standard is 3/8" diameter 1/8" thick. Other sizes on request.